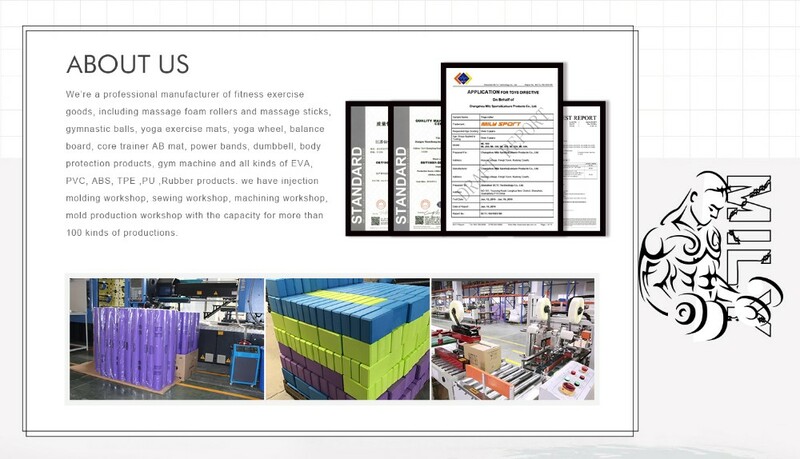 Each in a shrink PP bag, then 50pcs into a carton. 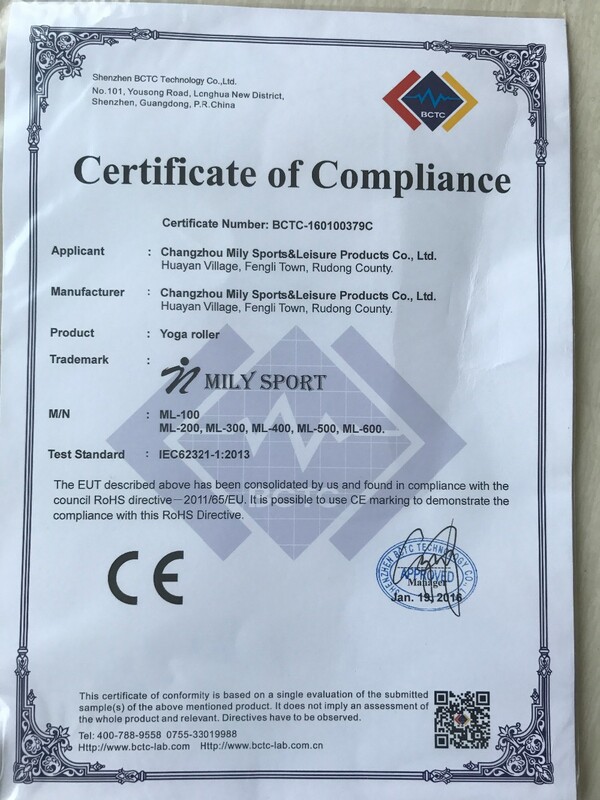 (1) 7-10 working days-If need customized logo. 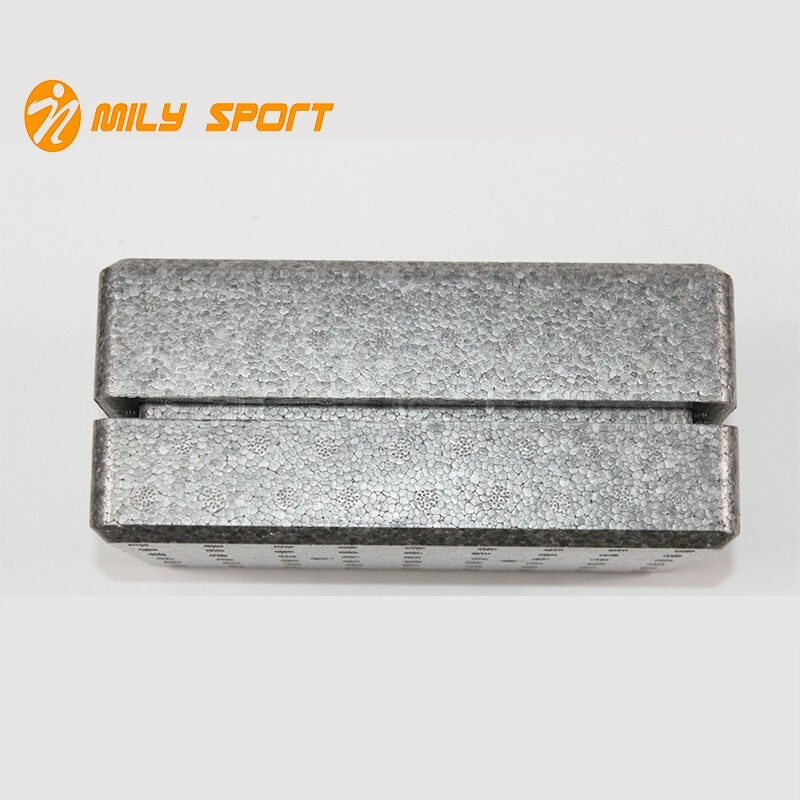 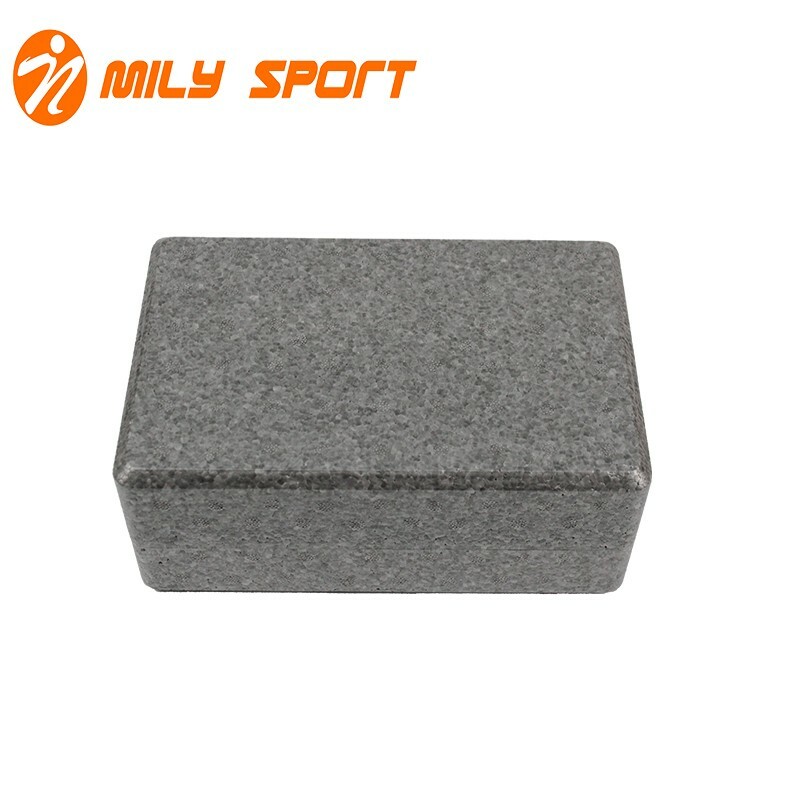 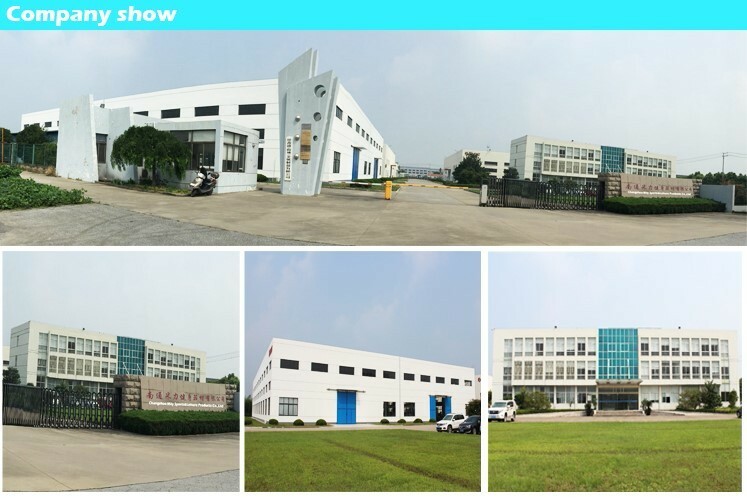 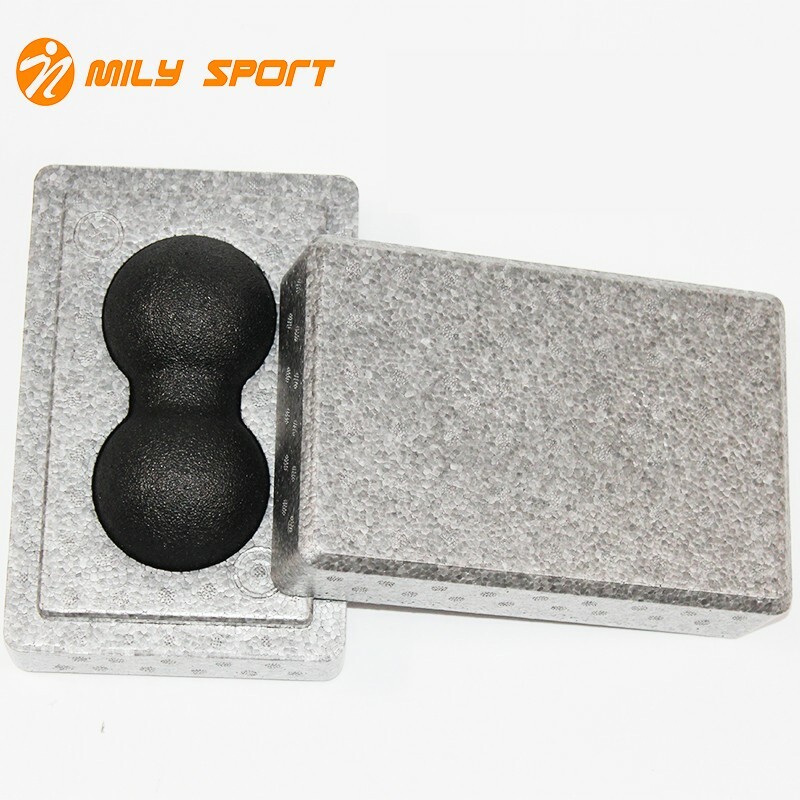 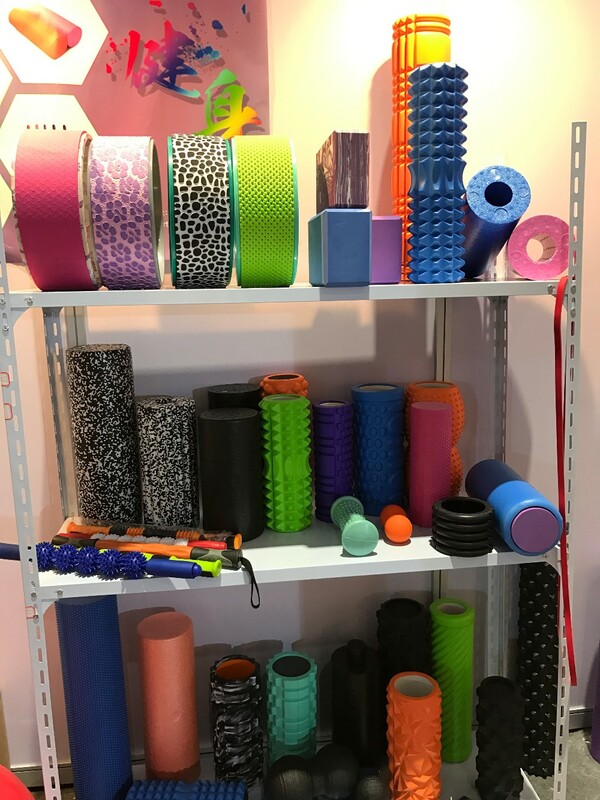 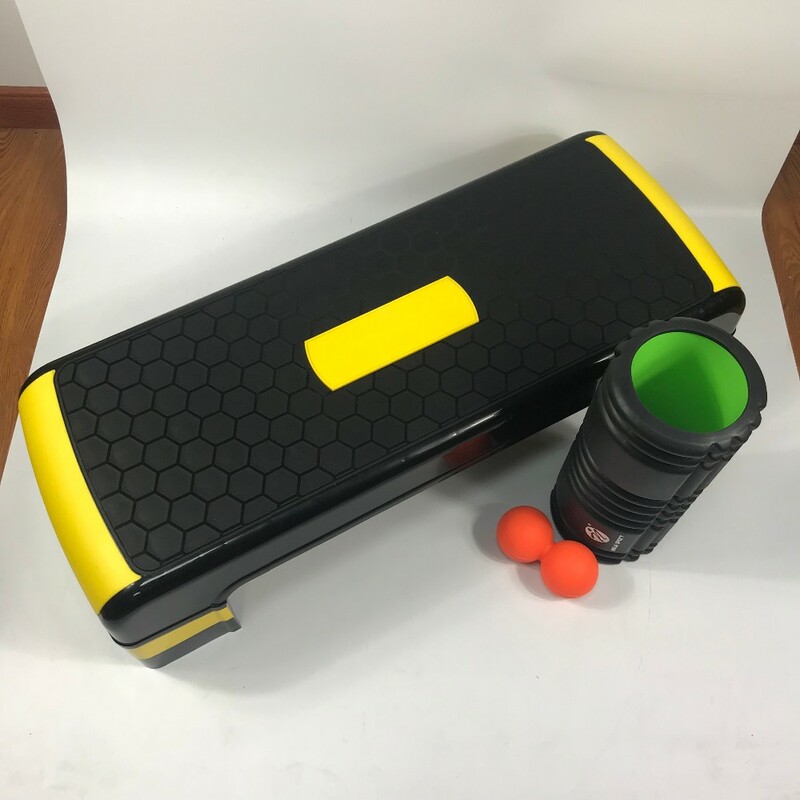 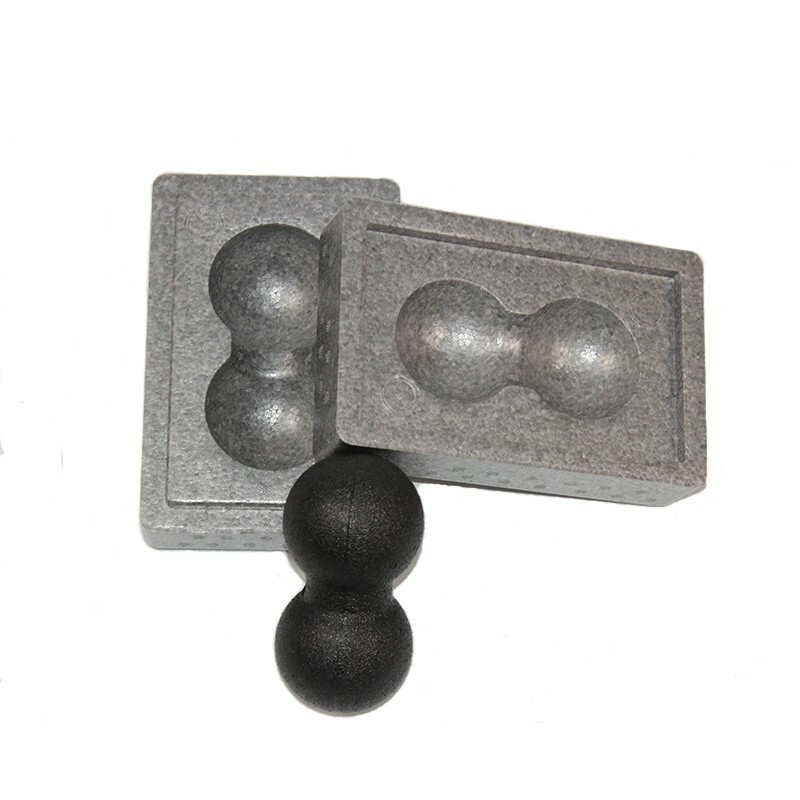 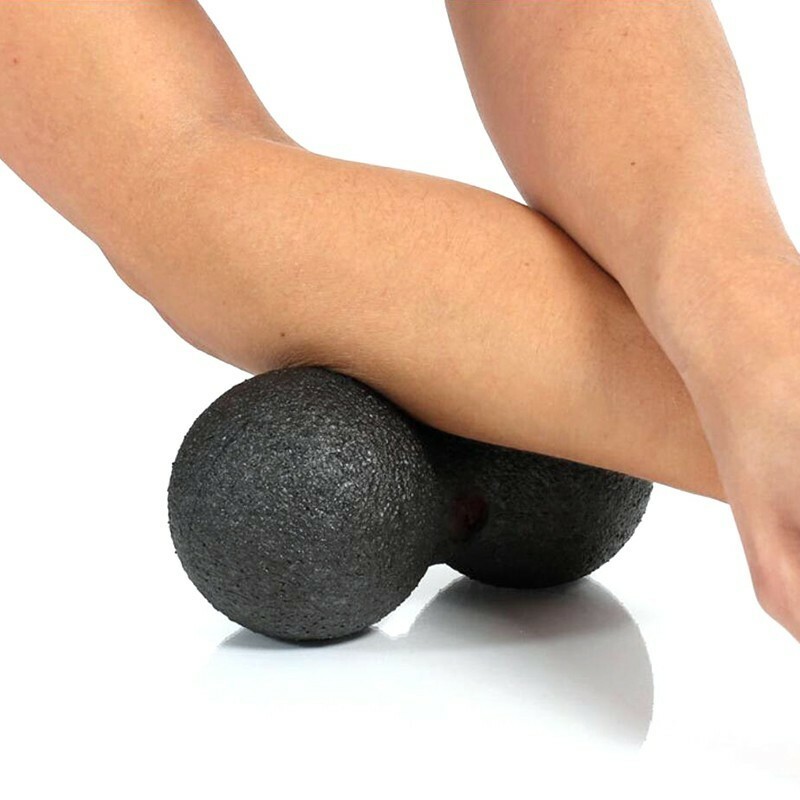 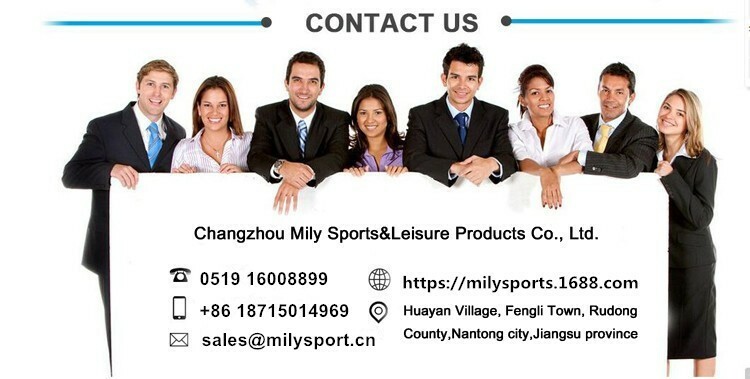 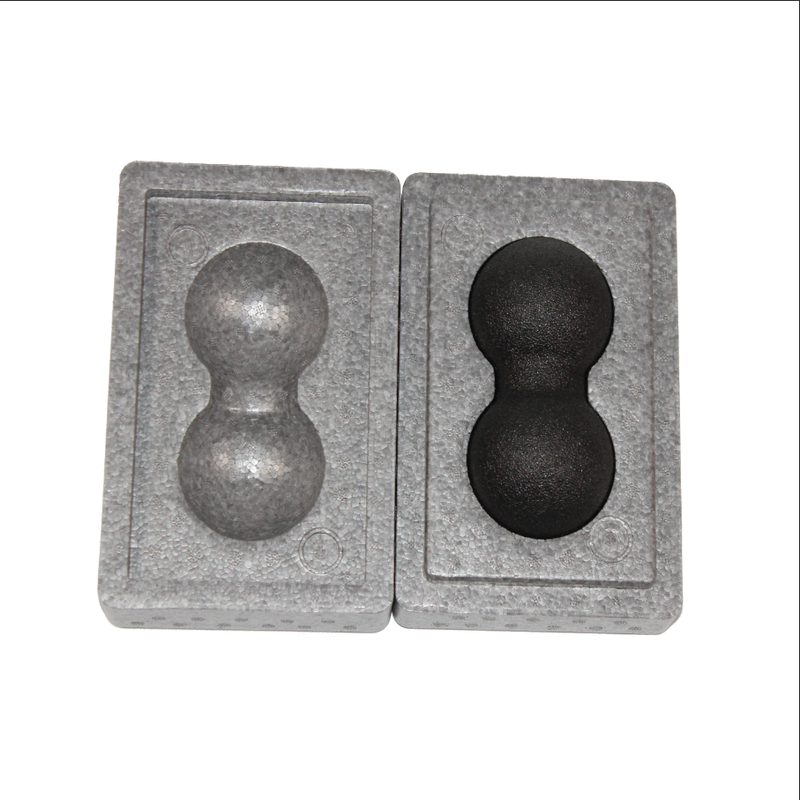 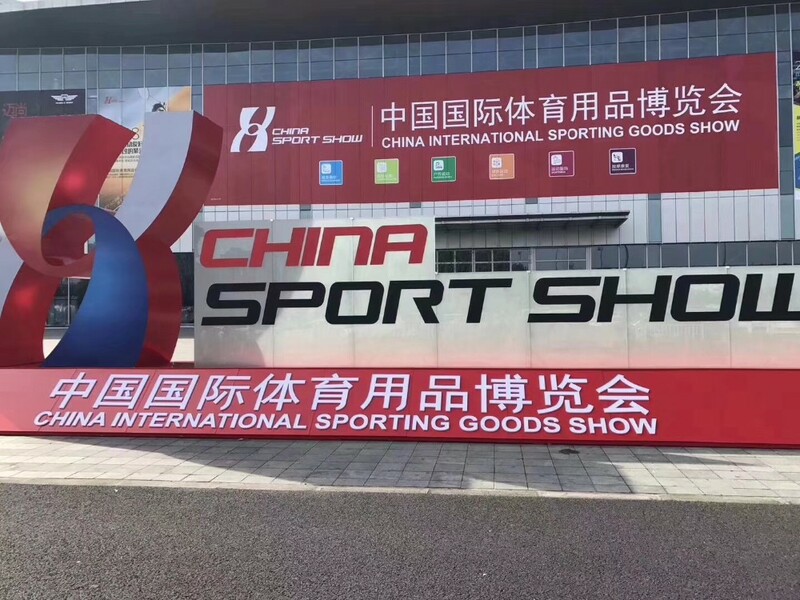 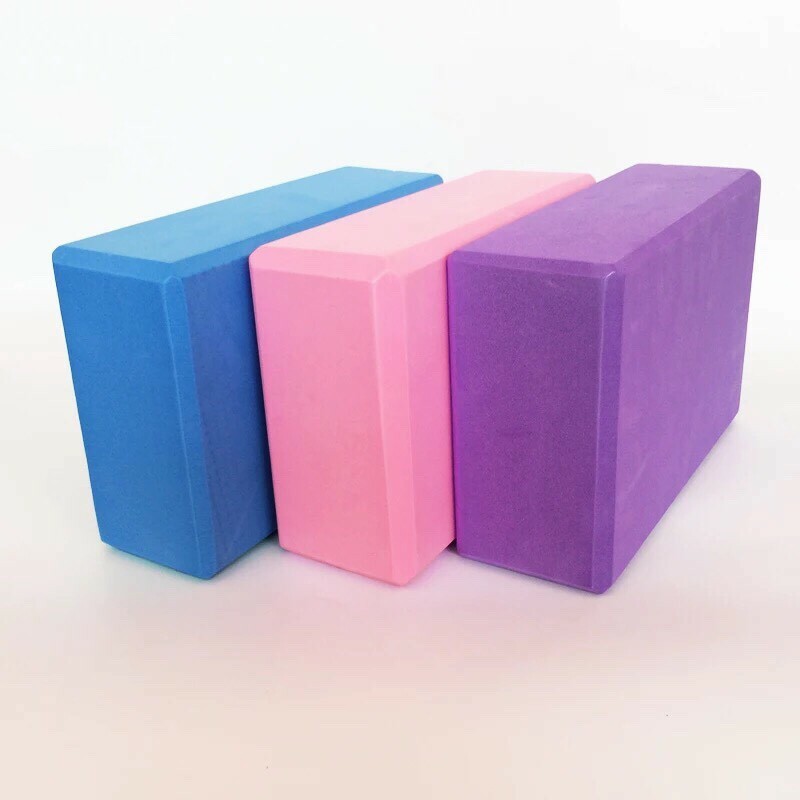 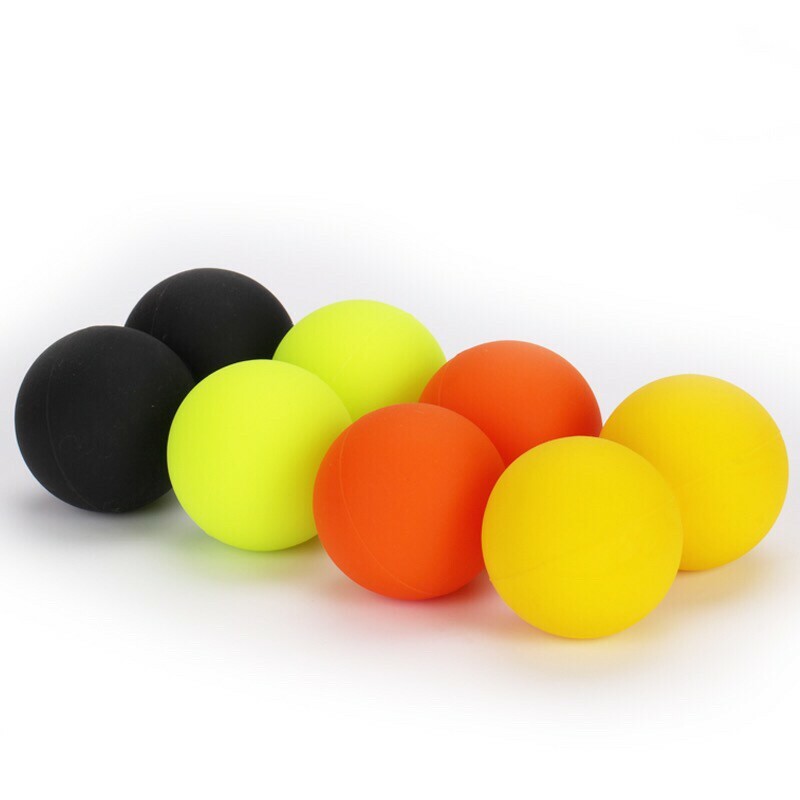 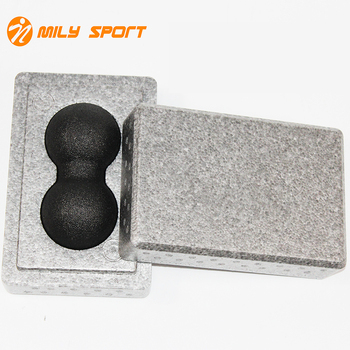 Changzhou Mily Sports&Leisure Products Co., Ltd was established in Changzhou City, and factory is in Nantong, which was built more than 8000m2 area, has more than 3000m2 area warehouse.